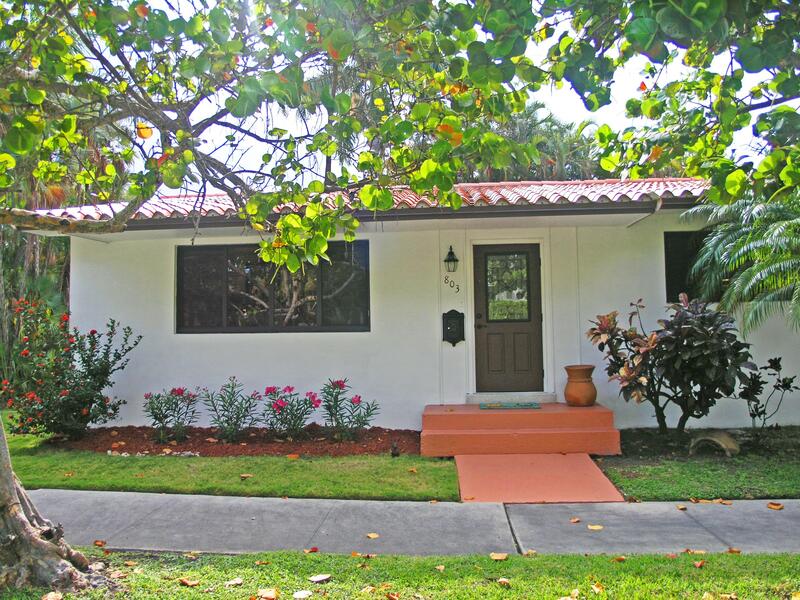 803 Tyler St, Hollywood Lakes, Florida Home for sale $549,000! Click here for the full listing info for 803 Tyler St Hollywood Lakes Listing! Hollywood Lakes waterfront pool home with dock, no fixed bridges! Hollywood Lakes waterfront pool home with Dock for sale. Unapproved short sale. 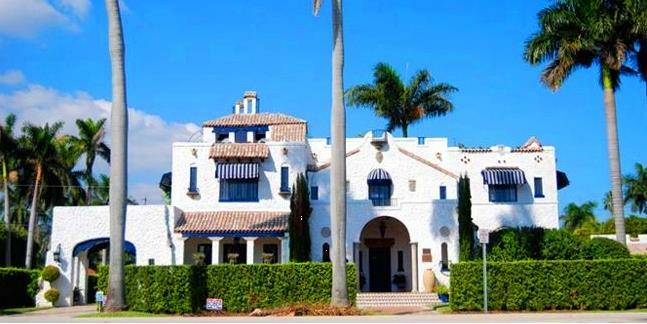 Sold for $1.3 Million in 2006!!! One of the most fantastic lots in Hollywood comes with this beautiful home. You will love the beautiful lake view that is just off the intracoastal waterway. Not only do you have a private dock with electric and you are just a short walk to Hollywood Beach and short bike ride to Historic Downtown. Home is bright and open with vaulted ceilings. Please contact Susan for more info about Hollywood Lakes Homes, to set up a Hollywood Lakes automatic listings notifier emails for condos as soon as they come on the MLS, or to schedule a showing. A distinctive, Historic neighborhood home just off the Intracoastal Waterway and Atlantic Ocean awaits you and your family in Southeastern Florida at Hollywood Lakes. Hollywood Lakes, established in 1925 by Joseph Young, is a family-friendly, eclectic community of single-family homes, apartments and hotels. This ninth largest city in Florida is located only five minutes from Aventura and Golden Beach, fifteen minutes from Fort Lauderdale and twenty-five minutes from Miami. The two man-made lakes flanking Hollywood Boulevard are Northlake and Southlake, being the namesakes for the distinguishing neighborhoods on either side. Southlake is one of the only areas in Hollywood Lakes that is designated as a Wake Zone, which allows water skiing and jet skiing. Homes in both areas provide lots of open space, cool breezes and unobstructed lake views. Northlake and Southlake are composed of many expensive homes to suit the most distinguishing tastes.